Whether you are a new or seasoned professional, developing a resume can be a source of frustration for many social workers. As you search the internet, you will find many opinions and ideas on how to create the perfect resume- but how do you know what information to use? 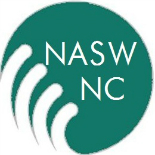 NASW-NC offers a resume review service for all our members. For the past 6 months, I have compiled information, based on the resumes reviewed at our office. This information is intended to help you think out of the box, market yourself as the great professional you are and to highlight your skill set. For more information about our resume review member benefit, please contact Valerie Arendt at valerie@naswnc.org. Marketing yourself for a job is a three step process. 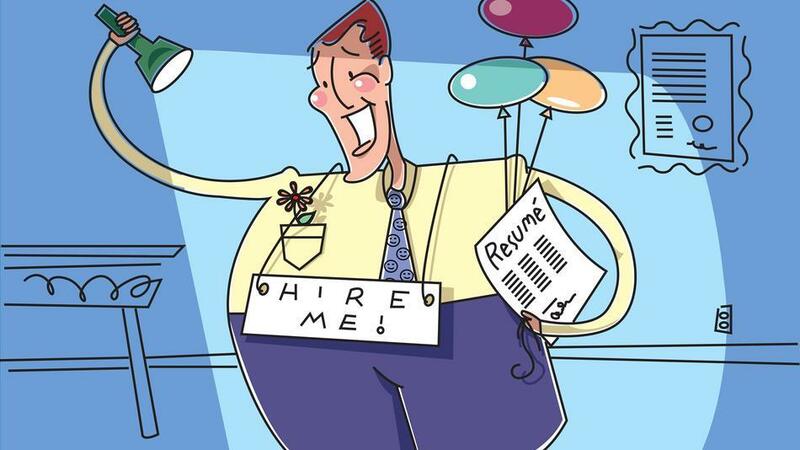 The Hiring Manager’s information states “send cover letter and resume to someemailaddress@thecompanyofmydreams.com”. How do you stand out when many applicants are seeking to gain the attention of the same person? 2. Create a resume that is concise, but highlights your skills in a way that they just ‘can’t live without you!’ See the tips below for more information. 3. Leave out the trash talk. Did you have a bad boss? Did you get fired for ‘no reason’? Is your former company unorganized and chaotic? These are issues to NOT cover in your interview, resume, or cover letter. Show your professionalism when it is necessary to bring up touchy topics and stick to the big picture. Whenever possible, turn your negative experiences into positives! Did you change a program to solve the unorganized structure? Did you develop a communication model to work with a ‘bad boss’? As a hiring manager, reviewing resumes can become a chore. Often, if the initial information included in the cover letter and top of resume do not capture their attention, the resume is moved to the ‘don’t interview pile’. A way to combat this is to add a professional summary to the top of your resume. A professional summary is NOT an objective statement. The hiring manager already knows that your objective is to get a job, preferably one that pays well and meets you passion to serve as a social worker. A professional summary is written in a few short sentences, and should not exceed 100 words. The information to include is a summation of qualifications and skills that you bring to your next employer. To help the creative juices flow, I have included a sample summary below. Please remember, that your professional summary should highlight skills that your hiring manager is looking for! Now you are probably thinking…I just CAN’T sum up my amazing skills in so few sentences! I encourage you to take paper and pencil, and just write things about yourself that you find great qualities for a job. 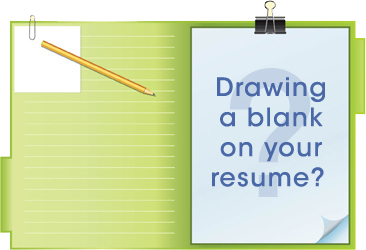 Once you have a good list, start reviewing your resume areas to see what you focused on in your prior employment or school history. Cross out the ones that you feel are already highlighted, or ones that you feel don not fit. In a resume, it is very important to balance the amount of job task details you provide with the new innovations, programs, changes, advancements and accomplishments that YOU brought to the position. Hiring managers tend to care more about what you bring to the table, than what information you can pull from your current job description. Hiring managers look for well-rounded employees who show passion about their profession. One excellent way to help highlight this information on paper is to include your professional association memberships on your resume! Are you a member of a networking group? Have you worked on a special project in your community? Don’t forget that these elements can be very important to a company. NASW-NC knows that our social work members are dedicated and highly qualified professionals and we want to remind you that marketing yourself is a valuable skill for finding the perfect employment opportunity for you! Your cover letter and resume serve as your personal marketing material and while some elements must remain uniform, don’t forget that the hiring manager isn’t hiring…well…the paper. They are hiring YOU, and YOUR skills! Show them everything you have done with pride! This was very general. Would need specific information on how to encapsulate clinical, academic, commercial experience in today’s job market. This was like reading an HR blurb. Has nothing to do with real life. Thank you for your feedback. As mentioned in the article, NASW-NC members can, and do, receive personalized resume review services that are tailored to the social worker’s needs and professional experience. Everyone’s experience is different and we didn’t feel that one article could encapsulate everyone’s needs. This is why we offer resume review as a member benefit. Thank you again for your feedback and feel free to submit your resume for review to get the specific information you are looking for to market your expertise as a social worker. This entry was posted on July 10, 2013 by naswnc in Membership and tagged career building, jobs, NASW, NASW-NC, National Association of Social Workers, nc social work, new professionals, North Carolina, professional development, social work north carolina, social work resume, social workers.